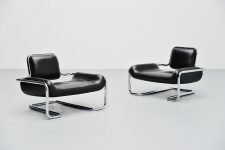 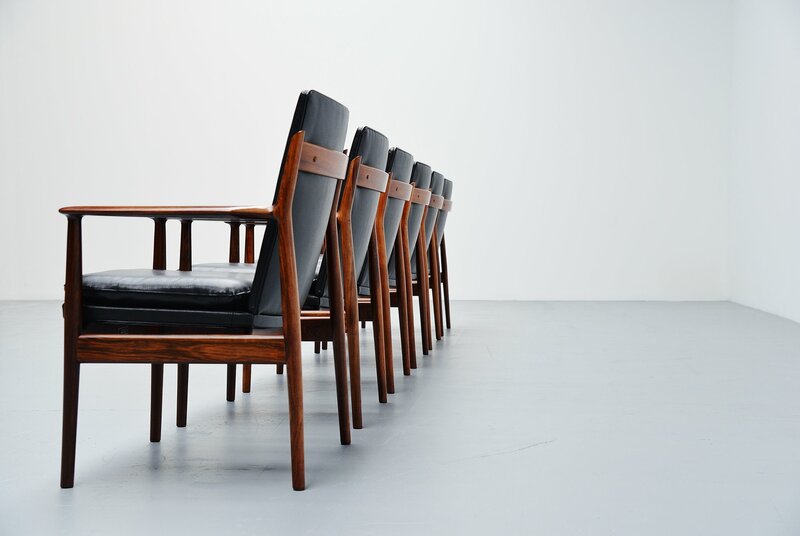 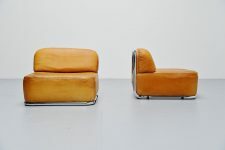 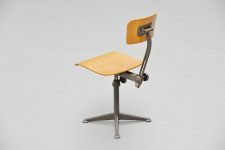 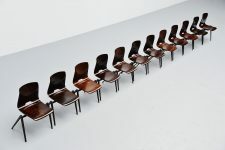 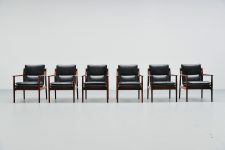 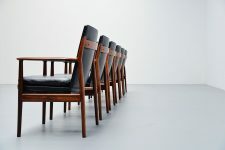 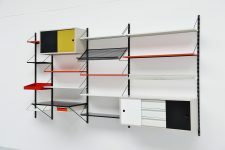 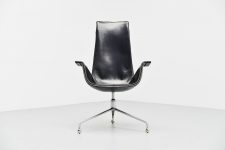 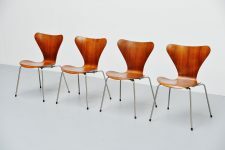 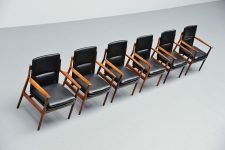 Fantastic conference chairs designed by Arne Vodder and manufactured by Sibast Mobler, Denmark 1960. 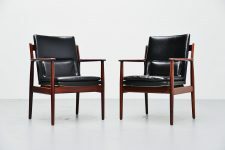 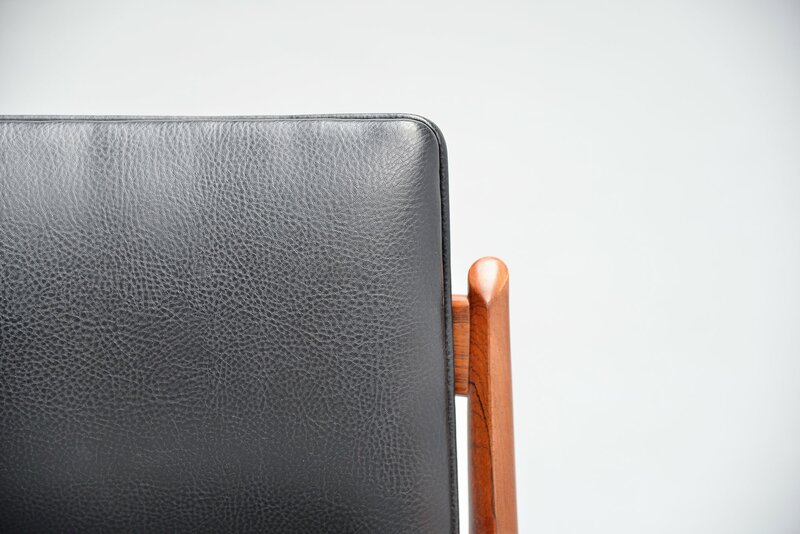 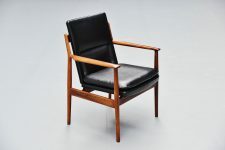 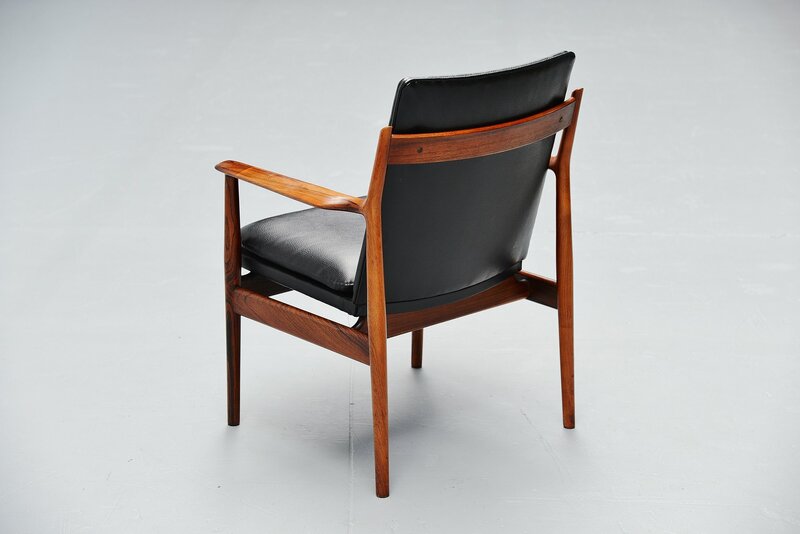 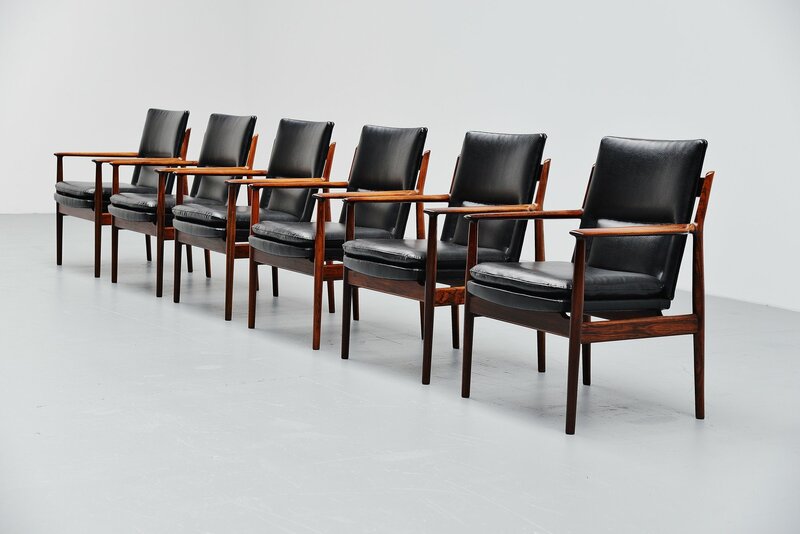 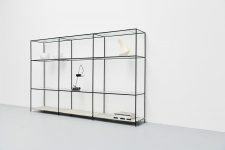 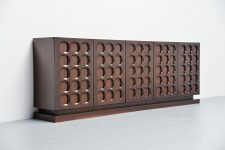 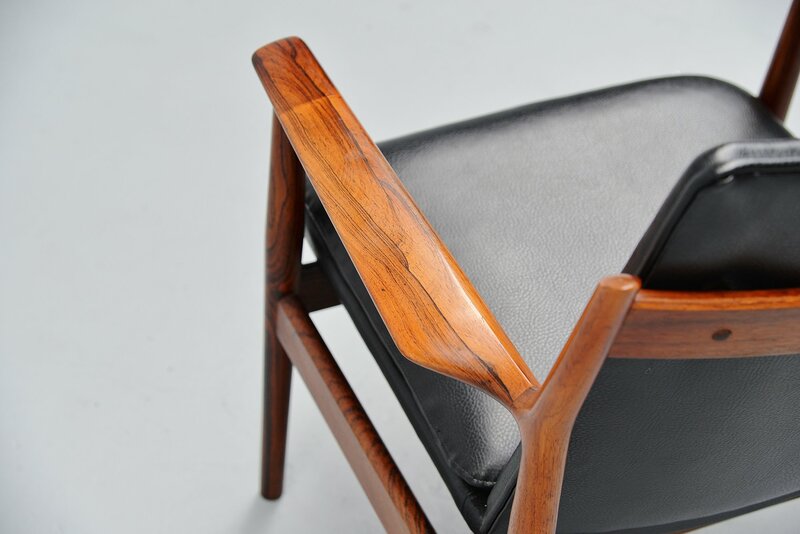 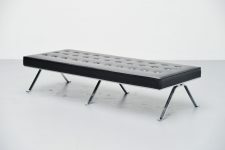 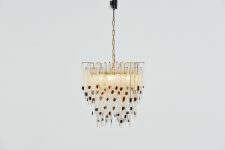 The chairs have a solid rosewood frame and black leather upholstery. 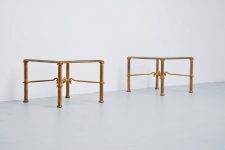 These chairs are hard to find in a set of 6. 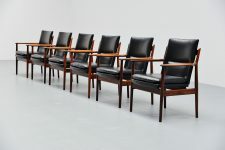 Comfortable conference chairs in good original condition. Marked with the Sibast Mobler emblem below the seats. We have a single chair available with refinished rosewood frame.